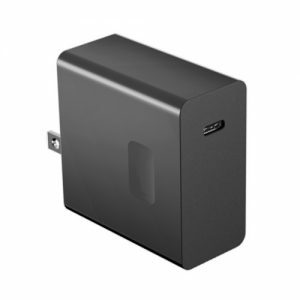 An adapter is an electronic device that is used to connect one hardware to another. 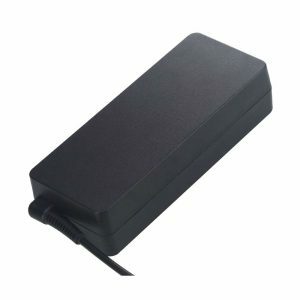 The adapter is used to connect two electrical peripherals that cannot be connected directly. 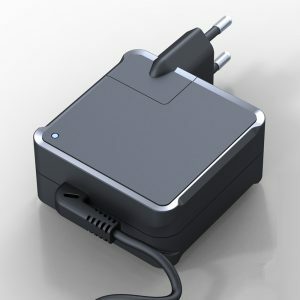 With the increasing use of computers and upheaval of the computer industry, the demand for adapters has seen a tremendous rise. 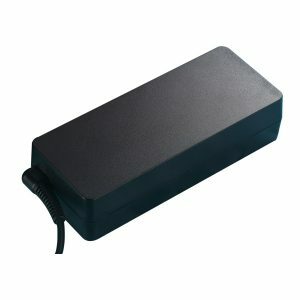 Huntkey is the global leading provider of power efficient notebook adapters. 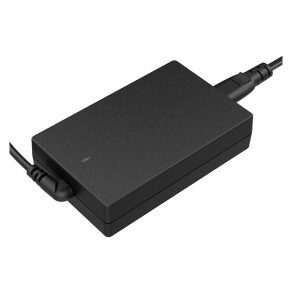 Our notebook adapters are adaptive and high in terms of quality. We aim to provide you with energy efficient notebook adapters with unmatched features and quality. Huntkey dominates the global adapter market and aims to acquire a large landscape. 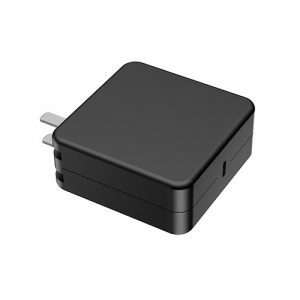 Be it the notebook adapter or the universal adapter, every product at Huntkey is known for unmatched features and performance. Huntkey’s 45W mini has a replaceable that makes it compatible with a wide range of notebooks. Our 65W Slim is a huge hit. With high efficiency and lower standby power feature, this product is equipped with multiple protection functions. 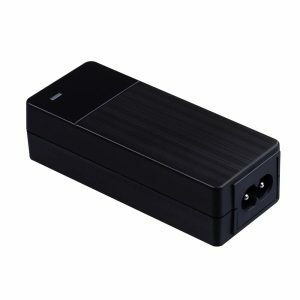 It is a compact device, saves energy and gives your notebook protection against surges in current/voltage/temperature and also provides protection over short-circuiting. We house efficient USB notebook adapters too. 150W Gaming Notebook is yet another groundbreaking product from Huntkey. It is a power-packed device designed for gaming notebooks. It is an energy-efficient product and the design is unique and humanized. Buy high graded and compatible adapters online at Huntkey!